Planning a trip to mid-coast Maine, where the mountains meet the sea? 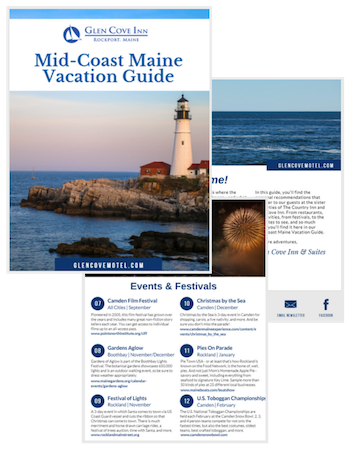 We want to help you plan your vacation to the idyllic Maine coast. 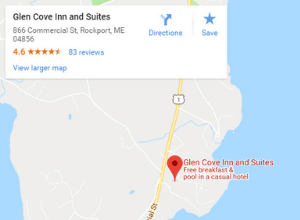 At Glen Cove Inn and Suites, it is our privilege and pleasure to give our guests a comfortable stay. So we put together a Vacation Guide to help you plan your vacation.